We know how important it is to you to be always connected. More so, when you are far away from home! 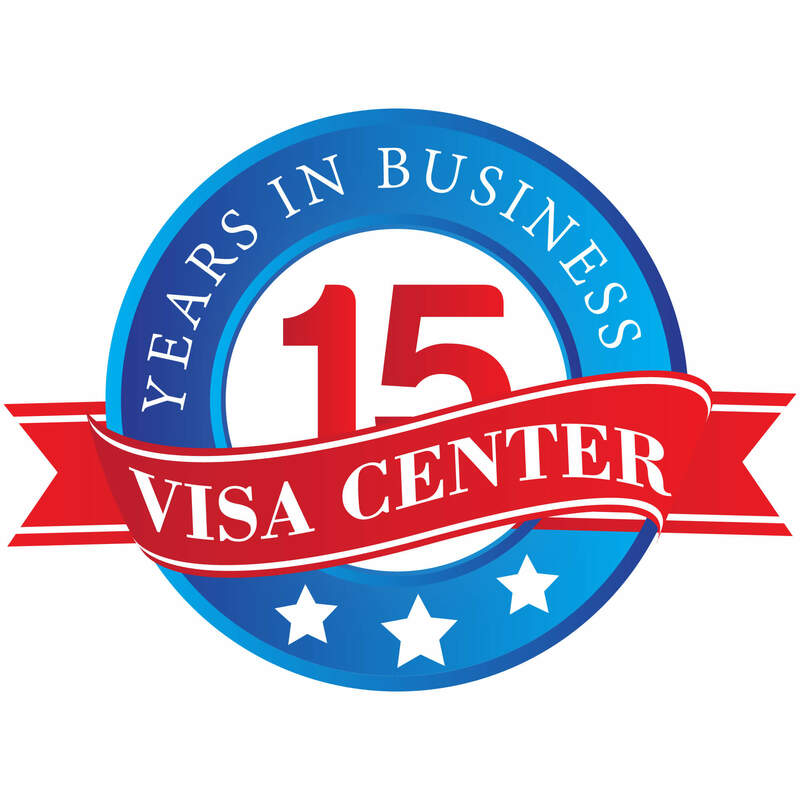 Coming from this Visa Center is offering you the best communication solution for travelers - Teppy, a hand-held device which provides you with wireless internet access anywhere all the time. It is your personal world-wide travel Wi-Fi hotspot – and it fits right in your pocket. No more buying roaming travel packages from Rogers, Bell, etc. or being limited by hotel premises or insecure public Wi-Fi hotspots like at Starbucks! - Totally truly unlimited – no limits or caps on data. - Up to 5 devices can be connected at the same time. If you travel with a family, then all can be on wi-fi at the same time. Great savings! - Easy access – Order Wi-Fi hotspot right here and get it delivered to your address or the airport of choice. 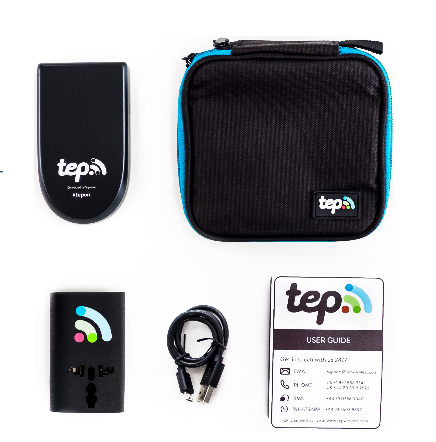 - Compact travel pack that includes international wall charger with universal plug, USB charge wire, manual and a pocket. - No roaming charges – spend less, get more! - Widest world coverage - Europe, Middle East, South & Central America, Carribean Islands, Africa, Oceania, North America. We rented the device for our 2 weeks European vacation and had no problems using it in the UK, Swizerland and France. This is a must to hire as we as a family carry a number of devices when we travel. The hotel's wifi is not always reliable and we can connect our various devices onto Tep Witreless with no problems. Highly recommended! Stay connected while in Europe, Middle East, South & Central America, Carribean Islands, Africa, Oceania or North America and never pay any roaming fee. Cambodia, China, Hong Kong, India, Indonesia, Japan, Kazakhstan, Kyrgyzstan, Laos, Macao, Malaysia, Philippines, Singapore, South Korea, Sri Lanka, Taiwan, Tajikistan, Thailand, Uzbekistan, Vietnam. Costa Rica, El Salvador, Guatemala, Honduras, Nicaragua, Panama, Puerto Rico. Antigua and Barbuda, Aruba, Barbados, Bermuda, Cayman Islands, Curacao, Guadeloupe, Haiti, Jamaica, Martinique, Montserrat, Trinidad and Tobago, Turks and Caicos. Q: What is global wifi access? A: Global wifi access is the ability to be always connected to the internet via wifi. You may do it by handling pocket wifi device that connects you to the local network. You may connect your phone, tablet, laptop to your wifi hotspot. Q: How does global wifi router works? Global wifi router is a small pocket size device that connects to local internet network. Q: Shall I buy pocket wifi when going to France? This is one of the options. 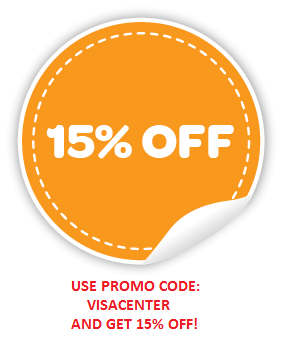 The other is to rent pocket wifi through Visa Center. CLICK HERE TO RENT. 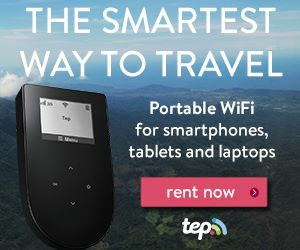 Q: Where to rent pocket wifi that works in Japan? You may conveniently order your pocket wifi that works in Japan on line by clicking here. The unit will be delivered to your selected address by courier, usually, Fedex. Once you finish your trip the only thing you need to do to return pocket wifi router is to give it back to the courier. The pack and the return waybill are sent to you together with your device. Q: Will your pocket wifi, i.e. portable wifi router works in Hong Kong, Macau, China, South Korea and USA? Yes, our travel pocket wifi router will work in these countries and many others. You may see the list of the countries above. Q: Can I get global wifi working for iPad, tablet, laptop, smart phone? Yes. Just connect your smart device to the wifi signal emitted by global wifi router. Q: What is travel wifi router? Travel wifi router is a small electronic device of the size of the cigarette pack. It connects your smart phone, tablet or laptop to local internet network via wifi signal. Q: How to use travel wifi router? Detailed manual is enclosed with each set. But in short you need to switch on your travel pocket wifi router, then find its wifi signal on your device (phone, tablet or laptop), connect your device to the signal from your travel wifi router using provided password. And you are in the game! Q: Being overseas frequently I use free wi-fi hot spots to access my email, work system, social networks, etc. All works fine. If you really care about security and privacy and do not want to be the reason why your back office system been compromised you better stay away from free internet connection. The reason why you do not want to use free wi-fi is that there are sniffers out there that can go and do all kind of crazy things for you. There is so much that can go wrong if you have free access to public wifi. Definitely, absolutely when you are overseas never connect to free wi-fi. You wanna be protected. And your own pocket travel wi-fi is one of the layers that stop bad guys penetrating your system. This small pocket device provides you with a secure, consistent and fast internet connection. The other one is connection through virtual private network software (VPN). It creates a secure tunnel between your computer and the internet, allowing you to surf the web anonymously from wherever you want. Using VPN you can hide your IP address and location, have all your communications encrypted, avoid censorship and surveillance, view blocked websites from anywhere. So, ideally when away from your regular environment you better connect to valuable resources using both: your travel wi-fi and VPN.